To promote fellowship and goodwill while encouraging interest in the beauty of the hemerocallis and membership in the American Hemerocallis Society. The Wichita Daylily Club meets monthly on the second Monday from February through October, at 7pm, at Botanica, the Wichita Gardens. There is also an annual holiday meeting. For more information contact Cindy Lindquist at 316.799.2374 or email info@wichitadaylilyclub.org. 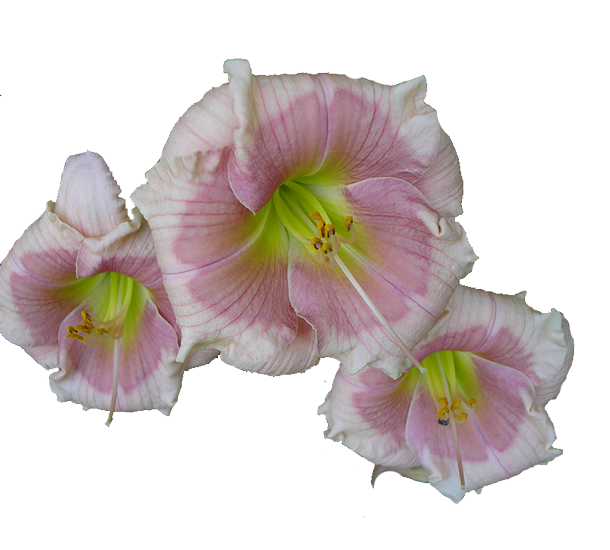 To learn more about the American Hemerocallis Society click here. Or visit their YouTube channel below. The Wichita Daylily Club is a non-profit organization affiliated with AHS Region 11. For more information click here. Our next regular meeting will be May 20, 2019, at 7 pm, at Botanica. Our guest speaker will be Ann Redmon, Region 11 President. 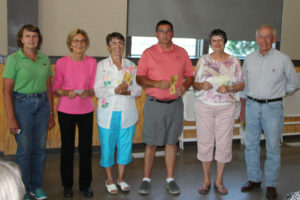 This is a special combined meeting with the Prairie Winds Daylily Society. Bring a guest!